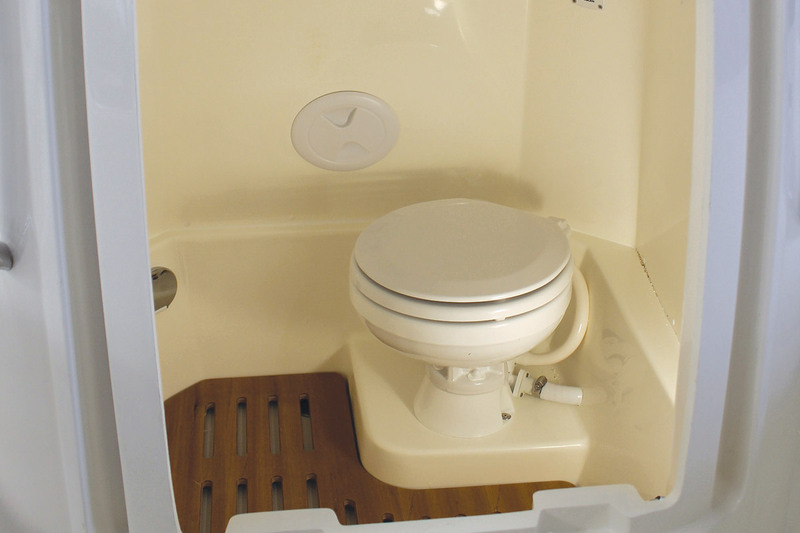 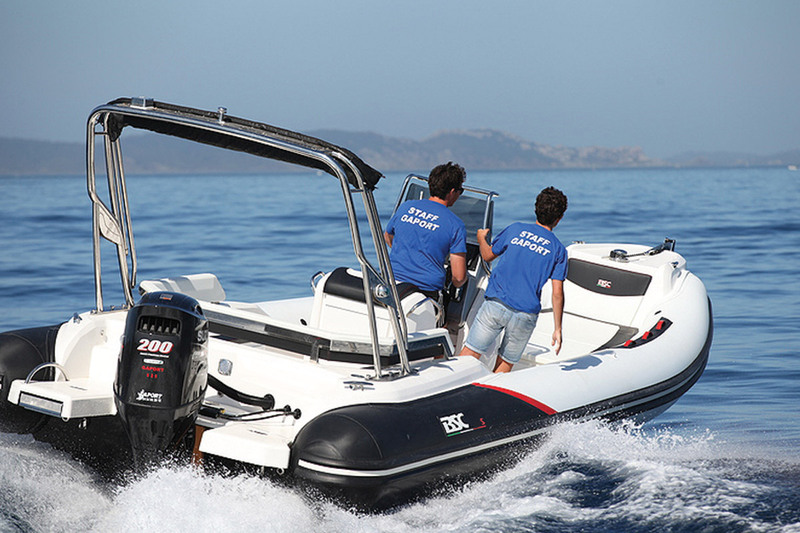 A consolidated boat for family use, the BSC 80 offers an on-board toilet facility. 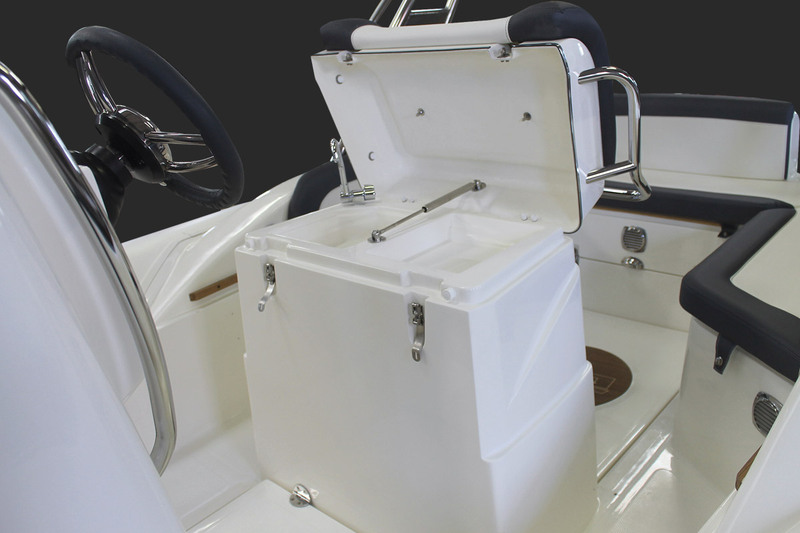 Concealed within the console, it add additional value to a boat that ensures navigation in complete relaxation. 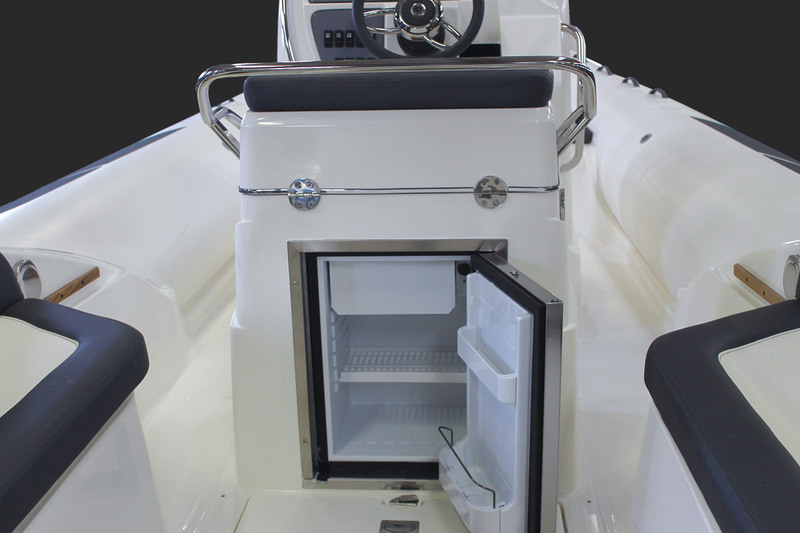 It also features a large-dimension sun-deck and a driving seat equipped with sink and stove for cooking. 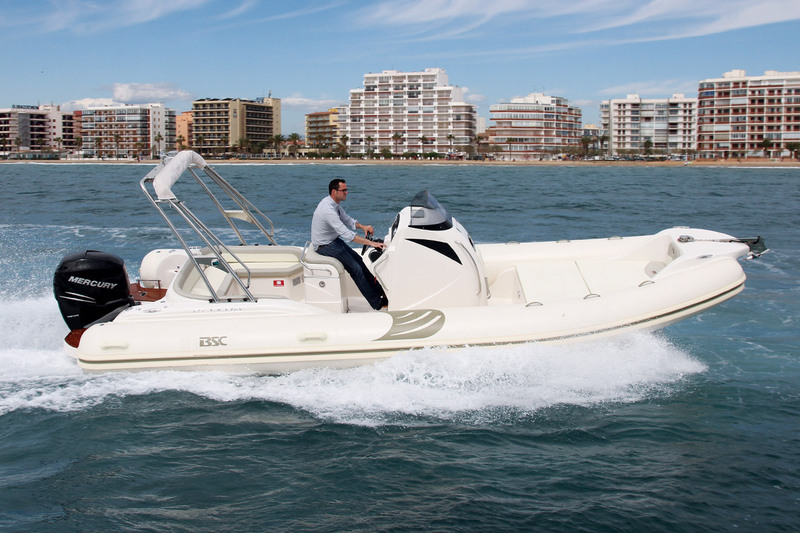 Available in CLASSIC, SPORT, EBONY, IVORY models.